Gujar Khan is a small town located 55 kms southeast of Islamabad. There are a number of rent a car in Gujar Khan which can help you to explore it in a convenient way. 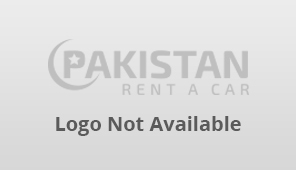 You can also list car rentals in Gujar Khan with our website.